What happens at Sundance doesn’t stay at Sundance. 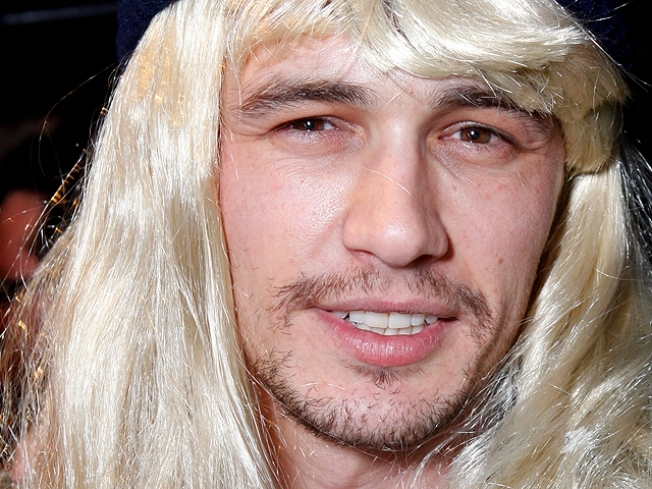 Wunderkind James Franco, the actor, PhD candidate, writer, and future Oscars host, was spotted at a Sundance Film Festival party sporting a blonde wig under a black beanie. People reports that Franco was promoting his new film, “Three’s Company: The Drama,” a documentary that looks at the popular 1970’s sitcom in a new light. 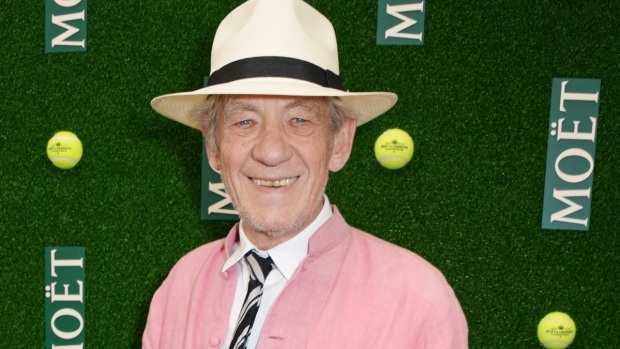 The 32-year-old actor hosted a “Reagle Beagle”-themed party at Chefdance, a culinary event put on by Sotheby’s. Franco was emulating everything Suzanne Somers, reported People. No word yet if Franco will wear the lovely flaxen wig at the Oscars.